Green olives, which are young, immature olives, can be cured in water, which removes the bitter taste of the raw fruit. They will have a fresh, nutty flavor and firm texture. After a week or so of water curing, they are stored in a pickling brine, which adds a salty flavor. Brine curing is a similar process, but instead of simple water, the olives sit for a week in a salt and water solution... Soak. 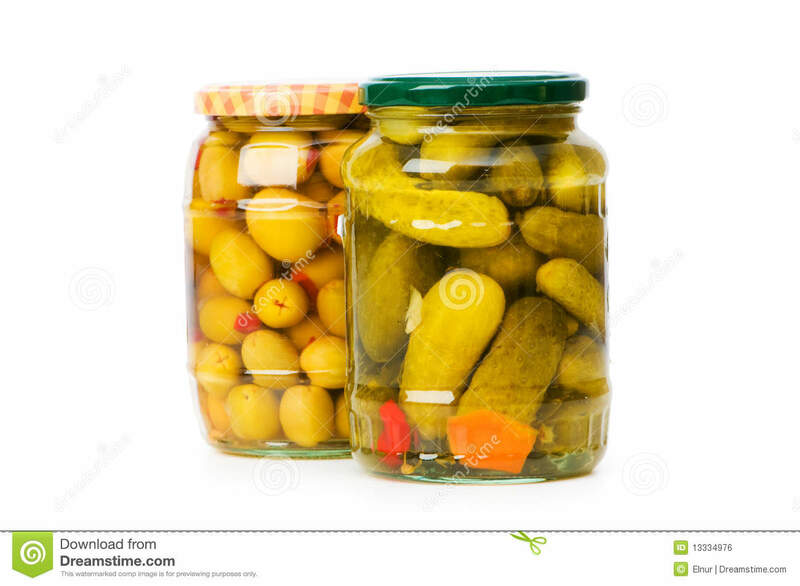 In a clean 2-gallon jar or basin, immerse the olives in cold water with a handful of salt. Cover and allow the olives to soak for seven days, replacing the salted water at least once a day-- more often if you have the time and opportunity. The olives hanging off of them are ripe and plump, just waiting to be picked. So you reach up into an abundant bough, pluck off a ripe fruit, pop it into your mouth, and… well, let’s just say that you’ll be regretting that decision for a while. 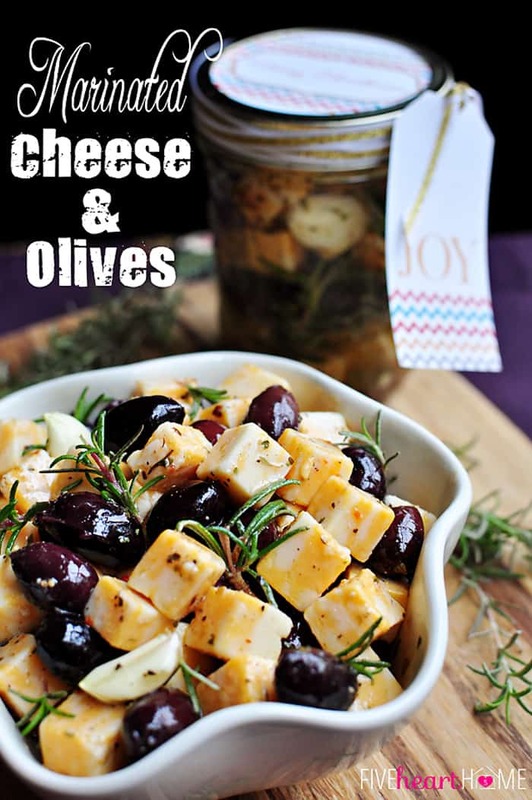 Make sure the liquid covers the olives, then top with about a tablespoon of olive oil per jar to keep the air out. Seal with a lid. These olives will be ready to eat in about four months and will keep for a year. There’s a pint-sized jar of olives in my fridge that I’ve been trying hard to ration for the past few months. Only a handful of koroneiki olives are left, floating in a wine vinegar and olive oil brine.